Spectrum Skylights offers you the best value for money possible on the market for your skylight. We are a family owned business that manufactures only the finest quality skylights at extremely competitive prices. Our skylights, which we install on the Gold Coast Northern Rivers and beyond, will outperform the competitors on a dollar for light basis under almost all circumstances. The simplicity of the systems we use will ensure trouble free light into your room at minimal cost to you. This will allow you to recoup the cost of the skylight very quickly, with savings to your electricity account and a pleasant natural light into your problem area. 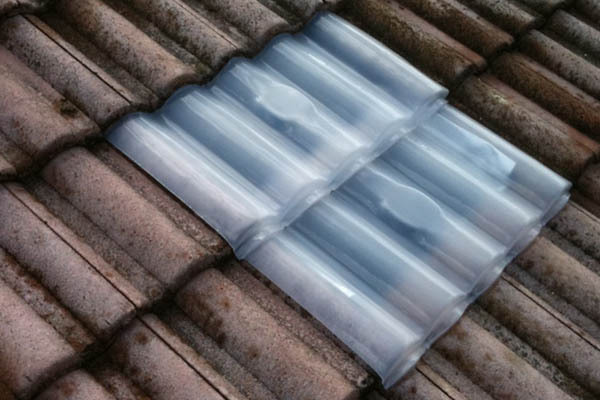 Making changes to your home, such acrylic dome, acrylic tile skylight or bubble skylight installation, is something that you’ll want to make sure offers benefits to you. 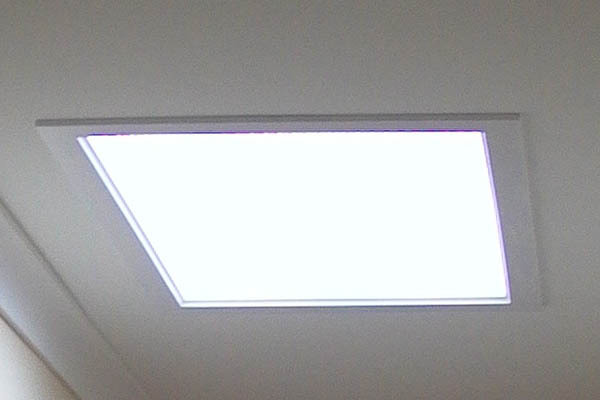 Our company will provide you with more light for your money ensuring your skylight will be an effective investment for whatever room you decide to use it in. There’s no middleman to deal with either, we offer a factory direct solution with family owned and manufactured products. This means big savings for you, the customer. Our factory is also capable of making any custom designs that you may need for your space be it frame and diffuser or skylight tops no job is impossible. We use only premium quality products available to us when constructing your skylight while keeping our costs to a minimum ensuring value for money. 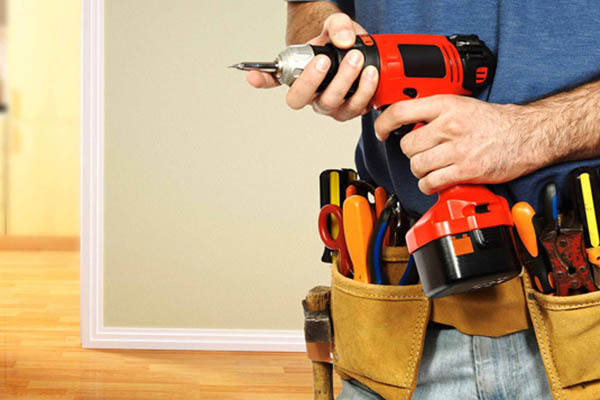 We offer a 10-year guarantee on workmanship and product to give you peace of mind. All our skylights exceed Australian standards so that you will get a great long-lasting light with the durability that you come to expect from a product that is proudly Australian made. By offering a quality product, we aim to offer not only an effective light solution but an aesthetically pleasing addition that will add to the overall ambience and appearance of your space. 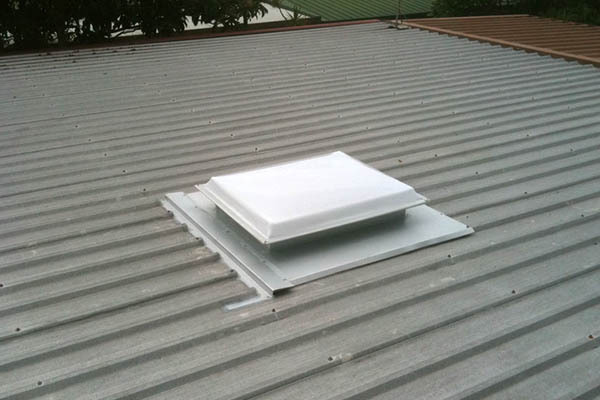 As well as manufacturing and skylight installation on the Gold Coast and in the Northern Rivers region, we offer a range of services to ensure your acrylic dome or acrylic tile skylight, bubble skylight it looks great for years to come, this includes dome replacements and general repairs and replacement services. No matter the service you choose, you can rely on our team to offer the best solution. Spectrum Skylights has a simple policy of honesty and decency. There are no sales tricks or pressure just honest information. This will result in the job being done beyond your expectations. Brighten up any space in your home today with help from our experienced and passionate team. If you would like further information on any of our products or services or would like to make a booking for your property on the Gold Coast or Northern Rivers region, please get in touch with us today.